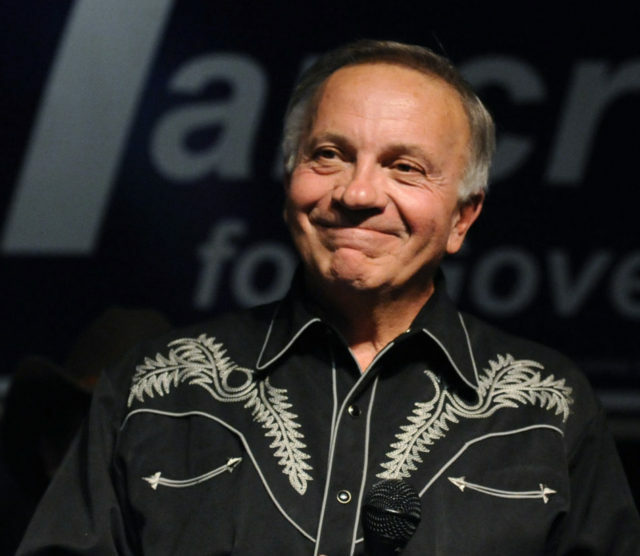 Kenosha, WI – Former Congressman Tom Tancredo called on House Speaker Paul Ryan to “stand up” and “tell people the truth” about his longstanding support of the donor class’ open borders agenda. Stand up in front of your constituents and say: ‘Look, I’m an open borders guy. The Chamber [of Commerce] believes in it, the Chamber wants cheap labor, [and] I respond to what the Chamber wants. I always have. I’m an establishment guy.’ Tell your constituents who you are. I think that’s the really responsible and respectable thing to do. [Tell voters] ‘I’m for TPP even though, yeah, most of my constituents are going to get hurt by it, but the Chamber wants that.’ Stand up, Paul, and say that. Because that’s the truth, and you have a responsibility to tell people the truth.